Be sure to check our calendar to ensure the rifle/pistol range is not closed due to a scheduled function. PLEASE: NO TANNERITE or EXPLOSIVE TARGETS ON RANGE! Our rifle/pistol range has recently been redesigned. We now have a concrete pad with a roof along with 4 shooting benches & plenty of standing room for handguns. We have 100 & 130 yard berms. You will need to bring your own targets and stands. 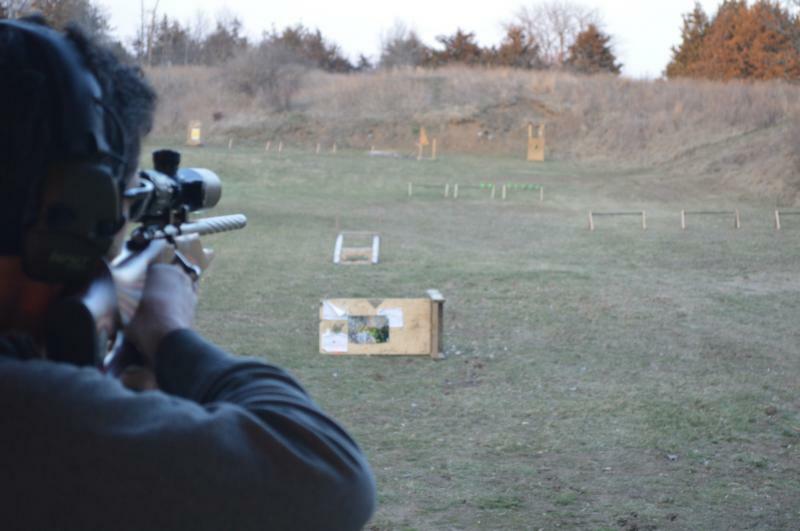 Our chapter is affiliated with the CMP (Civilian Marksmanship Program). The CMP was created by the U.S. Congress, it promotes firearms safety training & rifle practice through affiliated shooting clubs. We have shoots scheduled through-out the year. Whether you shoot handguns, muzzleloaders, rimfire, or centerfire rifles our range has something for you. This is an NRA designed Small Bore Silhouette Shoot. Distances to be shot are 40, 60, 70 and 100 yds. 15 shots will be fired at each range. 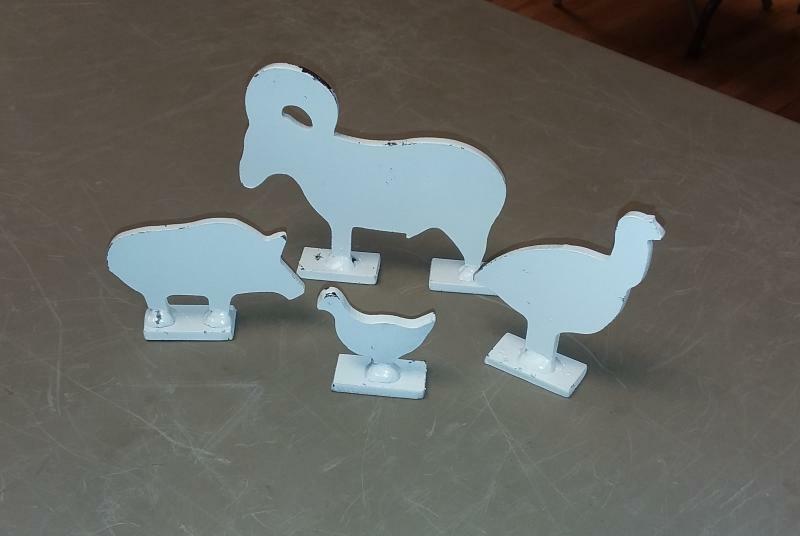 Targets are a chicken, turkey, pig and ram. For a video of this type of competition, go to you tube and search NRA small bore silhouette shoot. Ranges: 40, 60, 70,100 yds. Cost: $30.00 Entry fees will be split with the chapter: Half for jackpots, Half to the Chapter. QUESTIONS: contact Scott Wendt at 641-512-8756. CLICK HERE FOR THE RESULTS OF THE SPRING 2018 RIMFIRE LEAGUE. 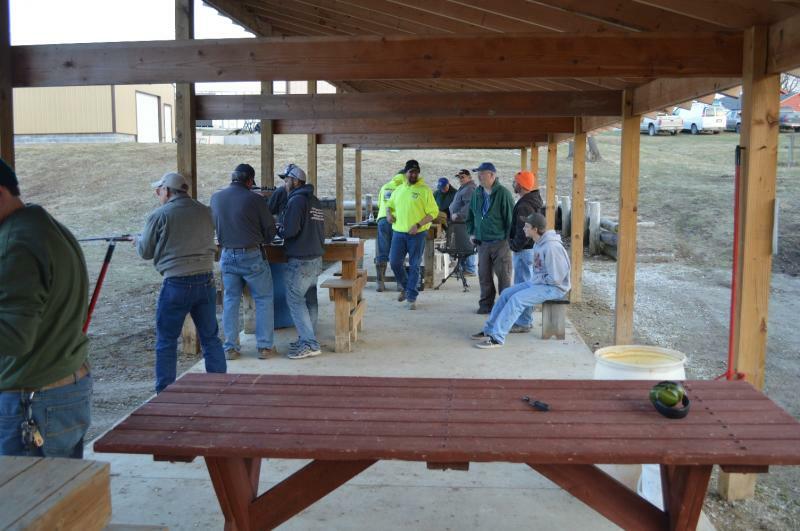 The Rifle/Pistol Range is for Warren County Chapter members' use only. All Warren County Ikes' facilities are private. Already a member of another Ikes' chapter and you would like to use the Warren Ikes' facilities? Check our membership page to apply for a membership in the Warren Ikes. If you are not a member and are found to be using our facilities you will be asked to leave. Repeat offenders will be having a discussion with the County Sheriff. 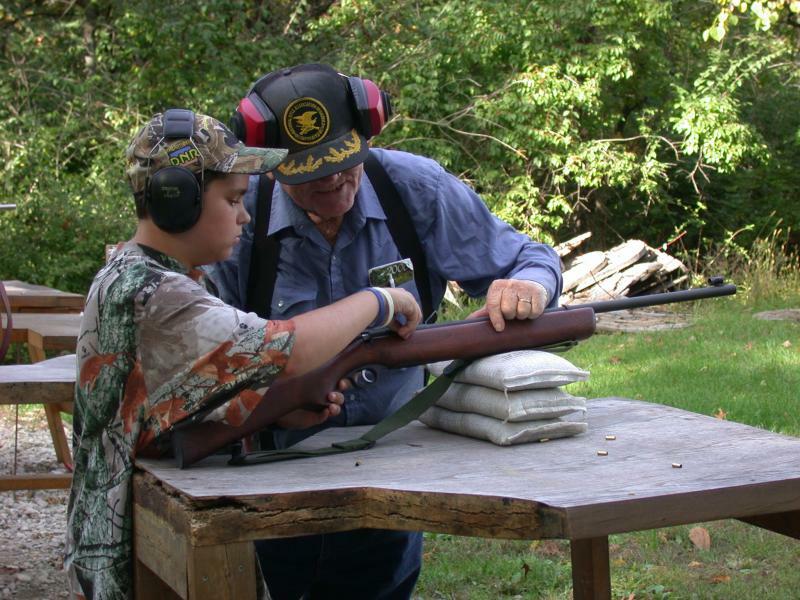 The general public is invited to participate in scheduled events such as trap leagues, rifle/pistol competitions, archery competitions, hunter safety classes, YHEC, etc. 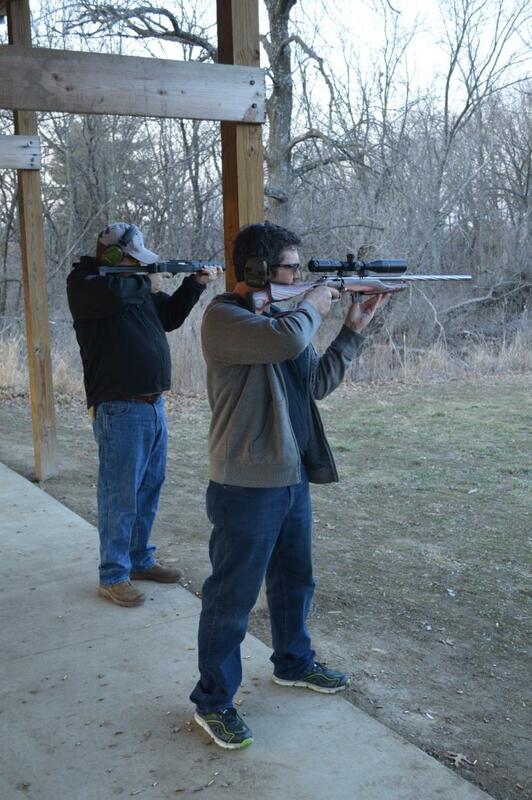 We offer CMP shoots at various times through out the year.